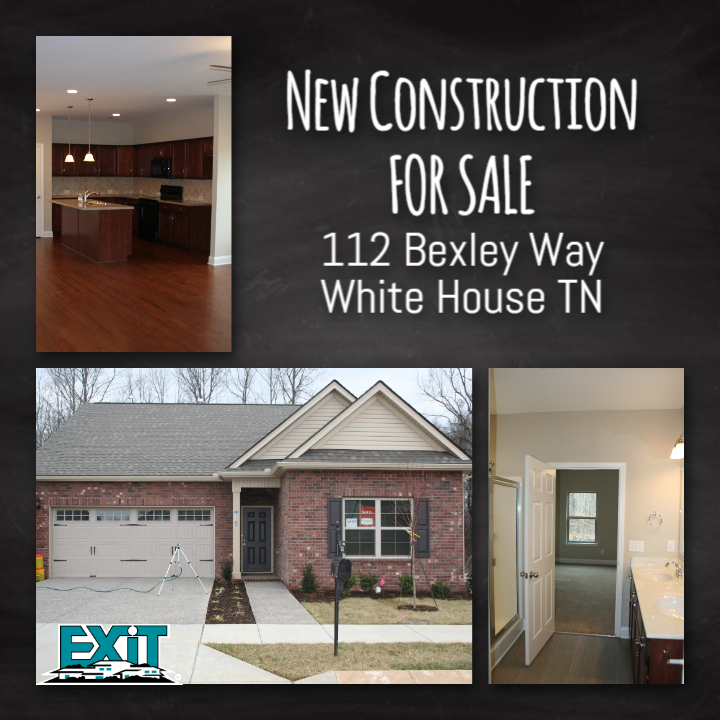 This new construction home at 112 Bexley Way is Move In Ready with no wait! 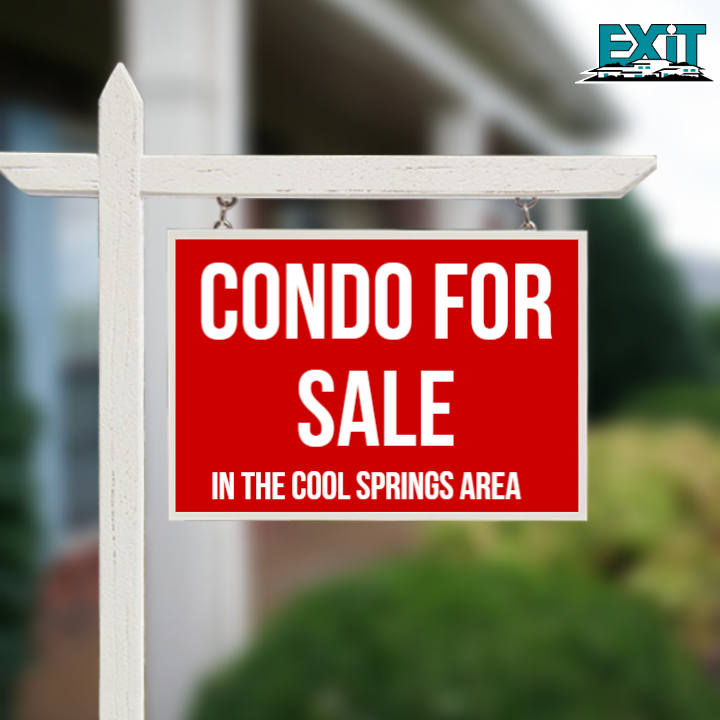 Located on a premium corner lot in Summerlin Community, this home offers 3 Bedrooms, 2.5 Bathrooms, 2 car garage, one level living, open concept floor plan, split bedrooms, numerous upgrades and is available immediately. 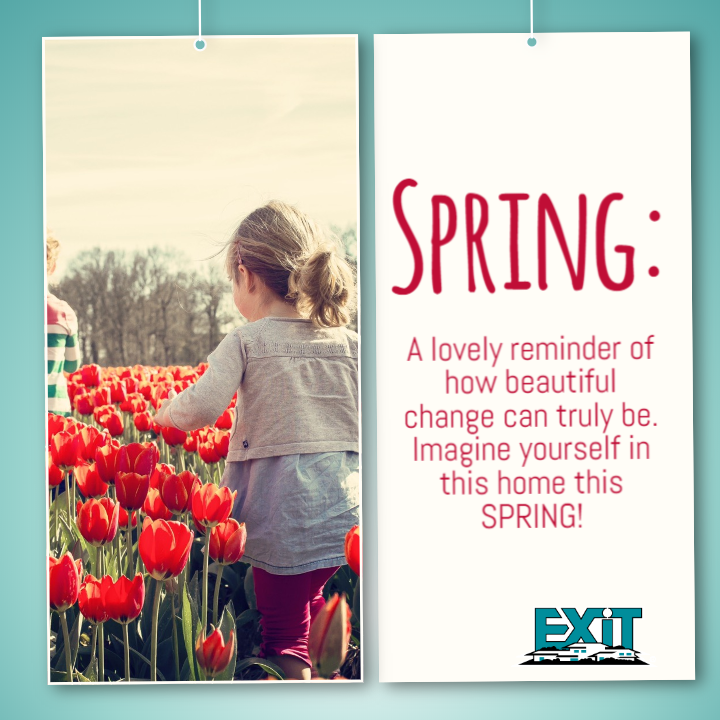 Call Brenda Neely, with EXIT Real Estate Solutions at 615-417-2836 for more information or to schedule a showing. $268,000, MLS#2010537. 2955 Oak Grove Church Rd. 3 BR, 3BA, 3932 Sq. Ft. This beautiful home offers 2 Master Bedrooms on the main floor. You'll enjoy the updated kitchen/eating area with bar. Just off your dining area is Sun Room. The upstairs "office" currently used as bedroom #4. This home has a 50x24 garage/workshop/man-cave as well as boat/rv parking. 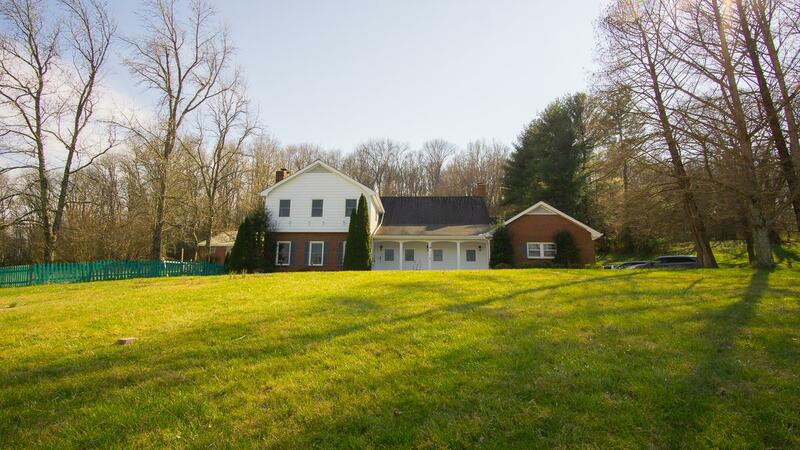 On this 5 acre lot...the possibilities are endless!! Garden?? Pool?? Up to you. 2.000 Acres, 87120 Sq. Ft.